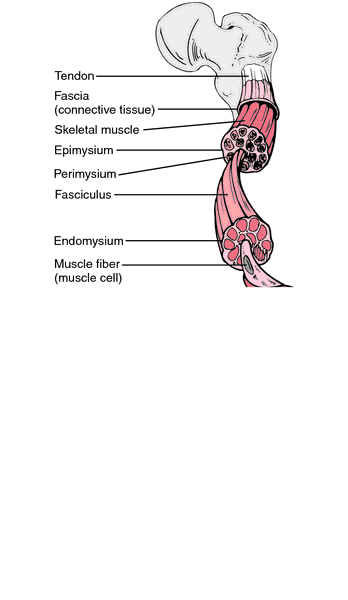 fascia of the leg; it is continuous with the fascia lata and is attached proximally to the patella, ligamentum patellae, the tubercle and condyles of the tibia, and the head of the fibula; distally it is thickened to form the flexor and extensor retinacula. 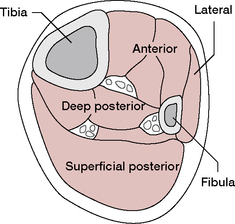 Figure 1: Compartments of the right lower leg. This article was published in Neale's Disorders of the Foot, Lorimer, French, O'Donnell, Burrow, Wall, Copyright Elsevier, (2006). The arrow shows the thickening scar of the right Crural Fascia. In addition to the skin and subcutaneous tissue superficially, a medial approach encounters the substantial crural fascia, medial head of gastrocnemius and the dense aponeurosis of semimembranosus. 3%), the SFN divided before perforating the crural fascia and the MDCn and IDCn emerged separately (Fig.